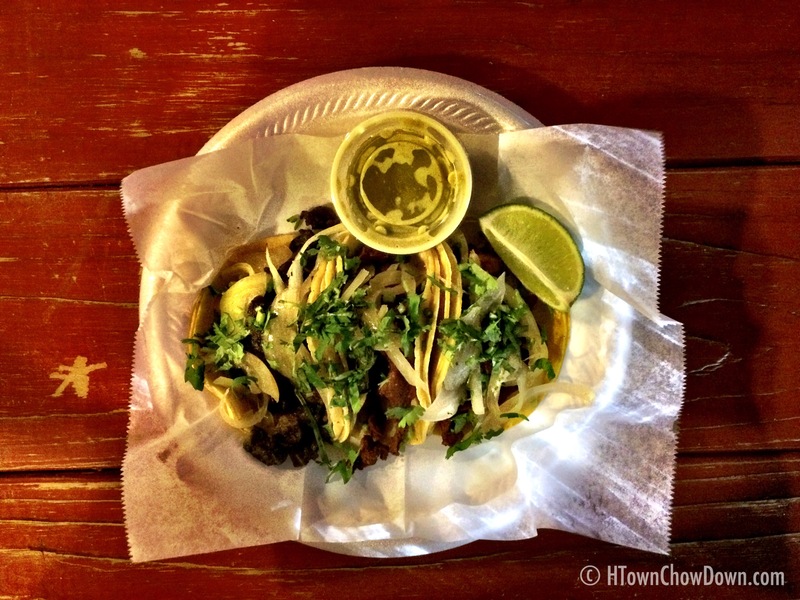 Tacos are one of the foods that defines the state of Texas. From the largest city to the tiniest towns, tacos are one of the foods that are enjoyed by everyone young and old. And with this sort of demand, tens of thousands of taco spots have popped up, all promising Mexican goodness wrapped in a hard or soft shell. 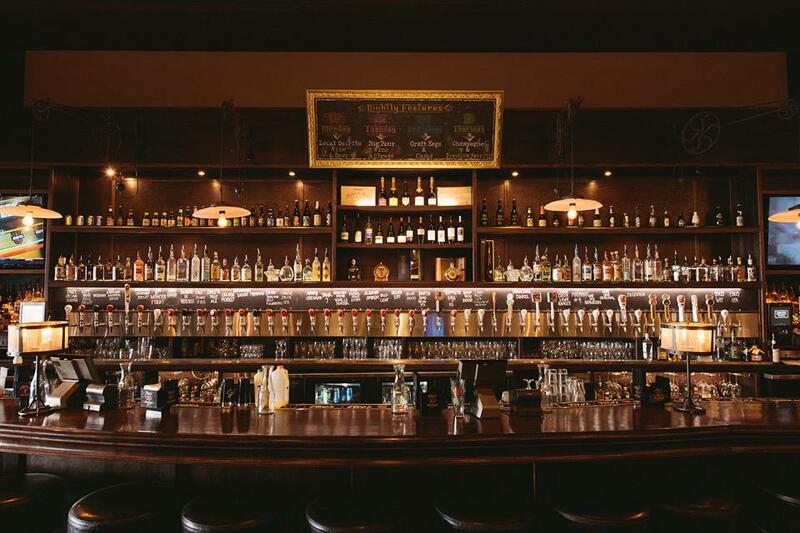 We’d been hearing rumblings about a great spot not far from Old Town Spring. 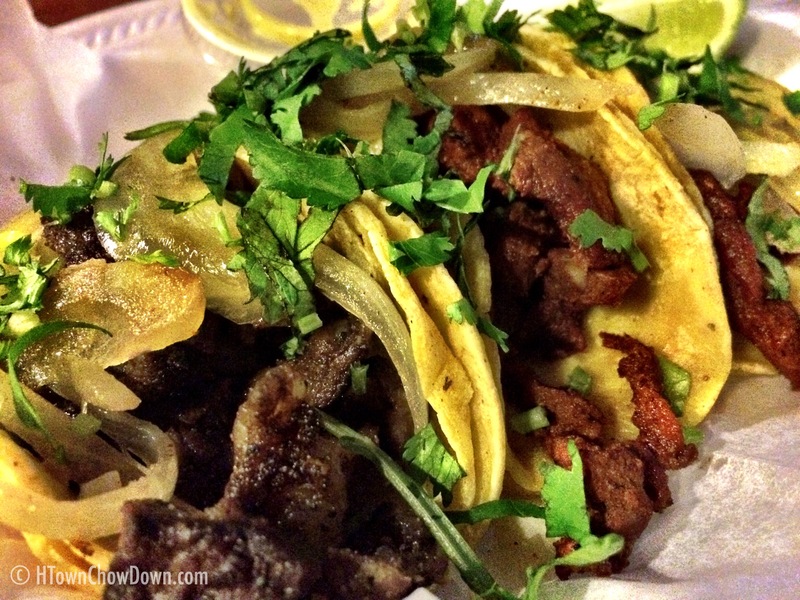 Chycho’s Tacos is located on Aldine Westfield Rd., in a lightly commercialized area that was bustling with activity when we visited mid-week at 8pm. The festive exterior was welcoming, as was the proprietor, Edwin Santos. We were greeted with a smile, and when we enquired about his al pastor tacos, he insisted on offering up a sample of his roasted pork. It was very good – dark, savory, with gentle heat from an ancho chile rub. We were sold, and ordered. On a whim, we decided to sample one of the fajita tacos, remembering that it is one of the most popular choices among our readers. We then retired to the adjoining pavilion, a festive, spotlessly clean place with holiday lighting and a beer garden vibe. In short order a staff member called our name and delivered our tacos. The plate of tacos appeared, and we were immediately greeted by a delicious, smoky aroma. It was time to dig in. The tacos al pastor were as we anticipated – rich, savory pork flavor, just enough heat to add interest, a very well prepared meat. On top, the typical fresh onions had been replaced with sweet, lightly grilled onions, a substitution we applaud. A sprinkling of cilantro and a dash of lime completed what are very good tacos al pastor. After demolishing these tacos, we dug into the remaining fajita taco. As good as the al pastor is, the fajita is the star of the show. The beef had the signature flavor of charcoal broiling, with a subtle hint of mesquite to add complexity. This is superbly prepared fajita meat, and combined with the grilled onions, cilantro, and a spritz of lime it created a delicious taco, one we’ll be trying again very soon. 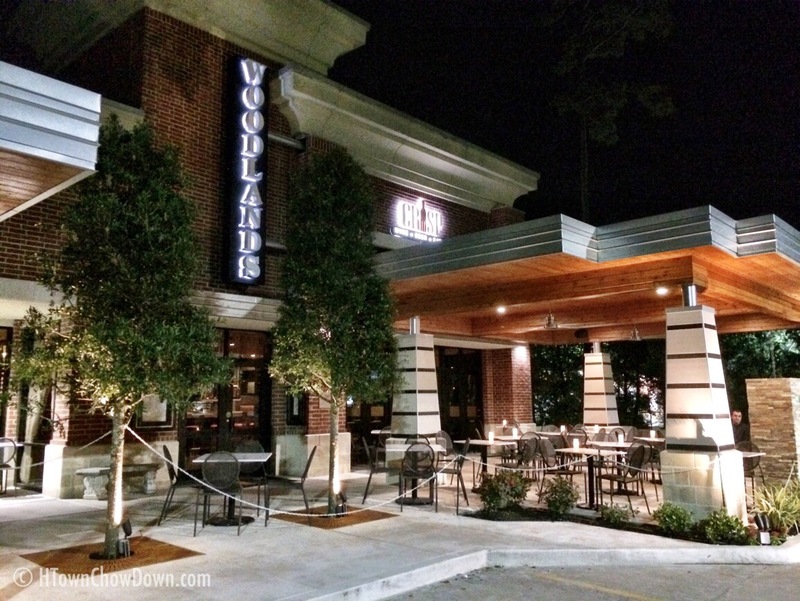 We generally don’t focus on cost at HTownChowDown, but we’d be remiss if we didn’t discuss it here. Regular price for the tacos is $1.49, but on Tuesday, they’re $0.99. That’s easily one of the best bargains in town for high quality, delicious tacos. 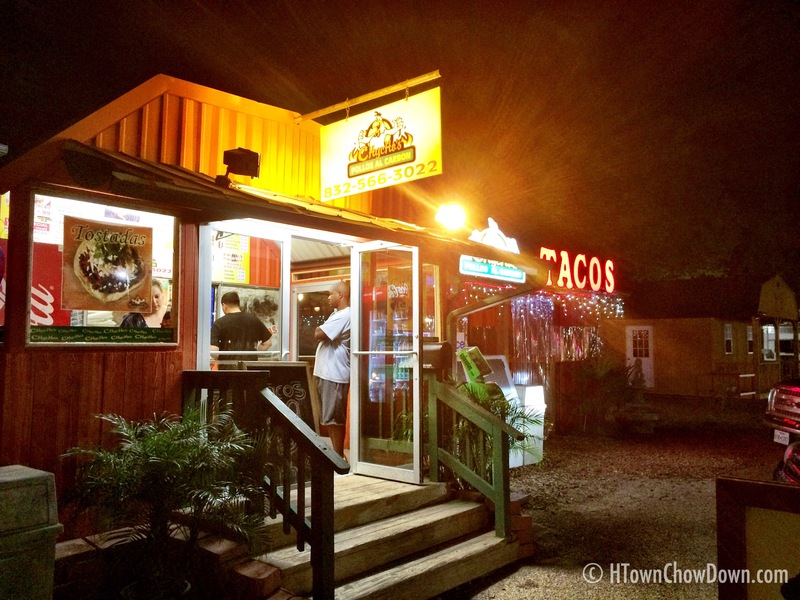 If your idea of tacos begins and ends with a certain high-profile Austin import, you owe it to yourself to visit Chycho’s and discover how good real tacos can taste.